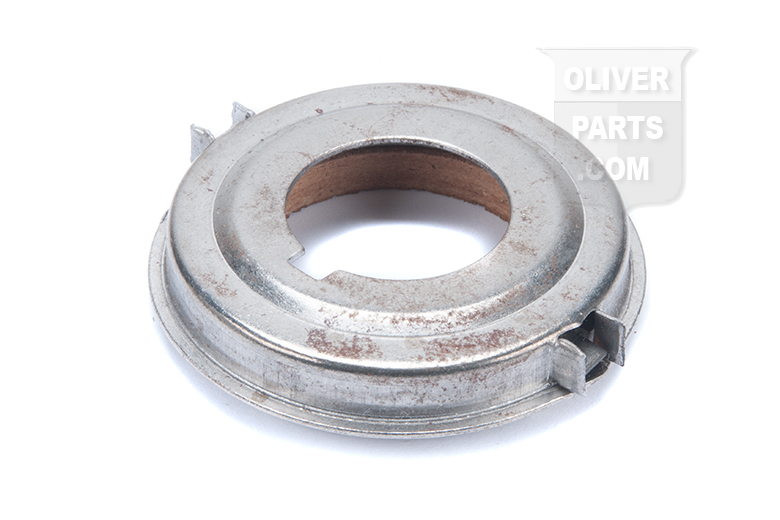 Front Crank Seal For Oliver Gas Or Diesel Tractors: Super 55, Super 66, Super 77, Super 88, 55, 66, 77, 88, 550, 660, 770, 880, 1600, 1800. 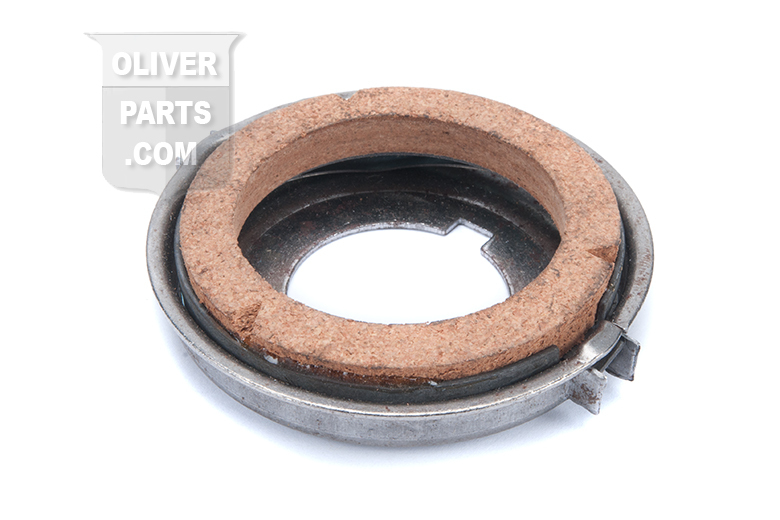 Front Crank Seal For Oliver Gas or Diesel Tractors: Super 55, Super 66, Super 77, Super 88, 55, 66, 77, 88, 550, 660, 770, 880, 1600, 1800. Equipped with the Waukesha D155 or 155 Gas Engine.